4k00:27360 degree pan shot of Joshua Tree National Park in 4K format. 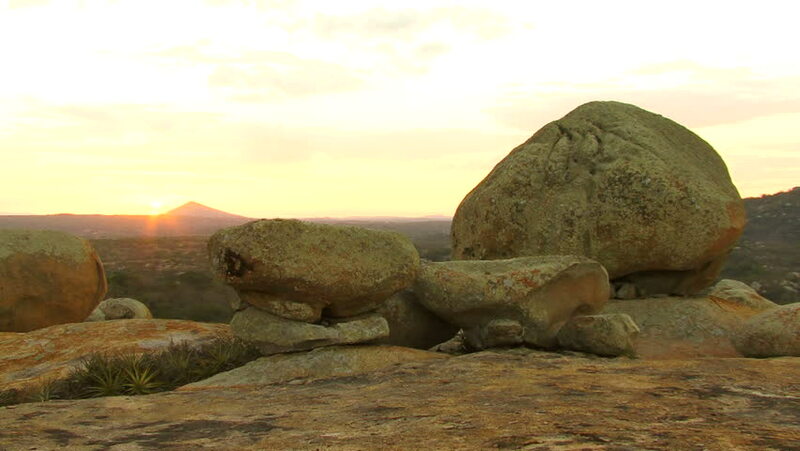 Clip captures rocky terrain from sunlit area to sun setting over pile of boulders. 4k00:18Joshua Tree, California/USA, October 20, 2016: Tourists explores large rock formations at Joshua Tree National Park. hd00:12Medium shot of the face of a sea turtle on a beach laying eggs.